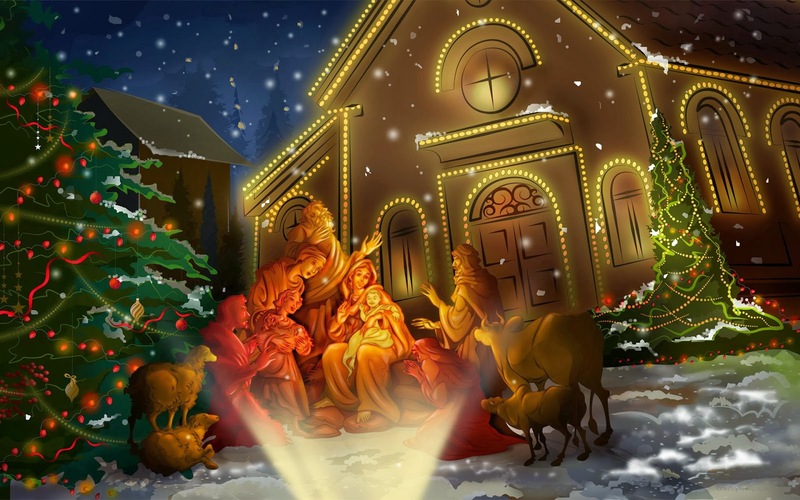 Christmas is the Blessed season which engages the whole world in a conspiracy of love. May the Christmas season, fill Ur home with joy, your heart with love, and your life with laughter. Christmas is an ideal time to express love and good wishes for those we care! And Lets welcome the year, which is fresh and new, Lets cherish each moment it beholds, & Lets celebrate this blessful New year. Here we show you Best Christmas SMS wishes for you! 1. Christmas is a time for magic and dreams come true. the flying snowflakes sending most sincere blessings 2 u.
Wishing u & Ur family a very merry Xmas. whatever you think whatever you hope in your life. "Wish you a Happy Christmas"
I’m the 1st 1 wishing you in advance. 6. Memories of moments celebrated together……. Make me Miss You even more this Christmas. Hope this Christmas brings in Good Fortune & Abounding Happiness for you…! 7. Look at the world as 1 huge chocolate cake. Enjoy Christmas feast. Happy Christmas! 8. No greeting card 2 give. Celebrate this Christmas with Joy and Happiness! Wish You all the beast and colorful Christmas ! If you like to add your messages here simply type and publish on comment field.